Catfight in the Bollywood industry is something we see almost every day. In fact, it has become so normal that people tend to disbelieve when someone says that two actresses can be best friends in the industry. One such catfight is on its full swing at present. 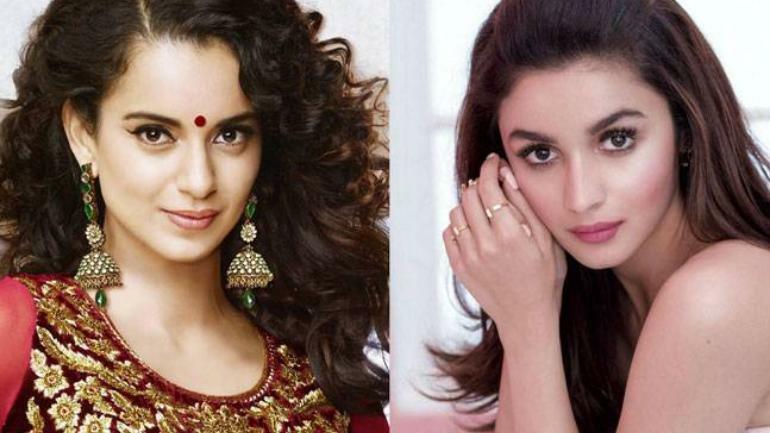 And this fight is between two ace actresses of Bollywood, Alia Bhatt and Kangana Ranaut.